These are the USSD codes for T-Mobile in Germany. You can also find the APN settings for T-Mobile Germany on this website. The USSD codes in Germany allows you to have certain services with T-Mobile in Germany that you would not otherwise have. 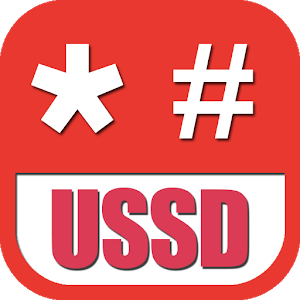 the USSD codes are for T-Mobile or Telekom Germany as it is also known. 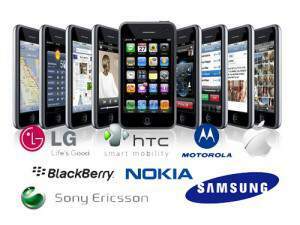 Note that USSD codes for Vodafone in Germany as well as the APN settings for Vodafone Germany also listed on this website.